The Lauren Dunne Astley Memorial Fund is pleased to announce the results of its sixth annual mini-grant program to promote dynamic projects in the three arenas of its mission: Effective Teen Relationships & Violence Prevention, the Arts, and Community Service. The Lauren Dunne Astley Memorial Fund is a non-profit charitable organization founded to honor the life of Lauren Dunne Astley, a beautiful, talented and beloved 18-year-old young woman who had just graduated from Wayland High School in Massachusetts, and planned to attend Elon University in North Carolina. 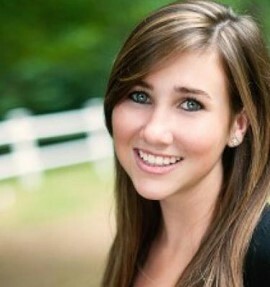 Lauren was passionate about her friends and family, the arts and community service. She died on July 3, 2011 at the hands of her former boyfriend, a victim of the disturbing phenomenon of breakup violence. More broadly, the grim arithmetic is that, in our life times at the current rate, approximately 100,000 women in the U.S. will lose their lives in similar ways to how Lauren lost hers. Countless more women will face damaging experiences of emotional, sexual and physical abuse. We are proud to be part of an increasingly strong network of organizations involving women and men committed to reversing and preventing this violent pattern. Our mission is to promote dynamic educational programs, particularly those in the areas of the development of healthy teen relationships, the arts, and community service. 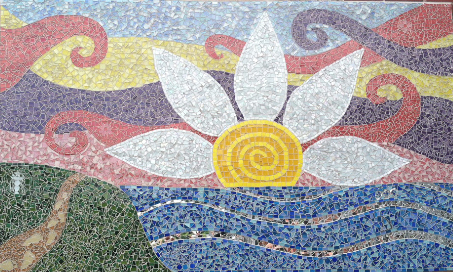 On June 16, 2012, Wayland High School unveiled a mosaic celebrating the life of Lauren Dunne Astley. Details are available online here. As a member of the Wayland High School a cappella group “The Muses,” Lauren Astley sang the solo “Breathless” by The Corrs. Click here to listen. Our mission is to promote dynamic educational programs, particularly in the areas of the development of healthy teen relationships, the arts, and community service. We are delighted to offer three new and exciting poster sets for placement in high-visibility locations at colleges/universities, high schools and middle schools, and other organizations. On your mobile device, click here. All royalties from the sale of this book will be donated to the Lauren Dunne Astley Memorial Fund. The board of the Lauren Dunne Astley Memorial Fund is greatly appreciative of the pro bono legal services of Mintz, Levin, Cohn, Ferris, Glovsky and Popeo, P.C and of ML Strategies for advice and research.